We’re a service-first, project-oriented sheet metal shop geared at providing the very best to our customers. Advanced Sheet Metal brings more than 50 years of experience, knowledge and expertise in the sheet metal industry. Affiliated with Lochridge Priest, one of Central Texas’ most trusted brands, ASM provides efficiency and precision to thousands of customers across Texas. When you work with us, your family is served by our family: We help each partner’s needs in every way we can. Learn more about our team below. Barry Kirk joined Advanced Sheet Metal with 45 years of experience in the HVAC industry. 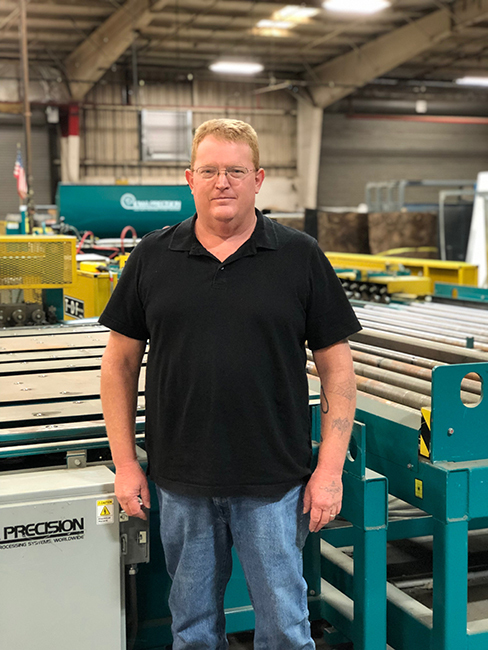 In 2002, Barry came to Waco from the DFW area, where he started in the fabrication shop before moving into the field to install HVAC systems. 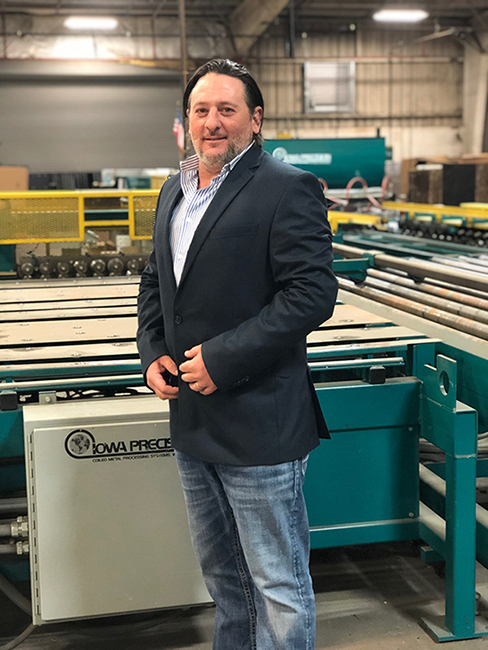 Throughout the years, Barry has been heavily involved in all phases of sheet metal production, from design and estimating to fabrication and installation. Chris Magid has spent over 12 years in the mechanical industry, in engineering commissioning and assisting in project design. For the past eight years, he has been involved in BIM (Building Information Modeling) and prefabrication. Chris brings a degree in drafting and design, a certification in CM-BIM and software experience in AutoCAD, Revit, Navisworks, Trimble Duct Designer, PractiCAD, PractiREV, PractiCAM, Blue Beam and Microsoft. 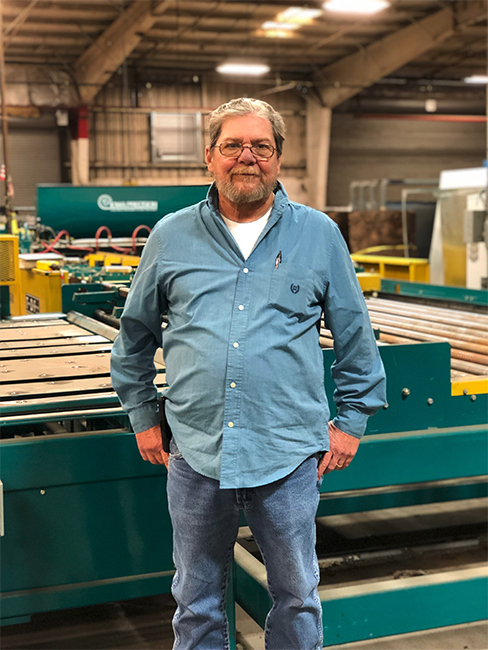 Randall Gassaway, one of our Shop Supervisors, has been with the Advanced Sheet Metal shop since 1995. With over 20 years of supervision and project experience, he assists our team in facilitating each project on the floor from start to finish. 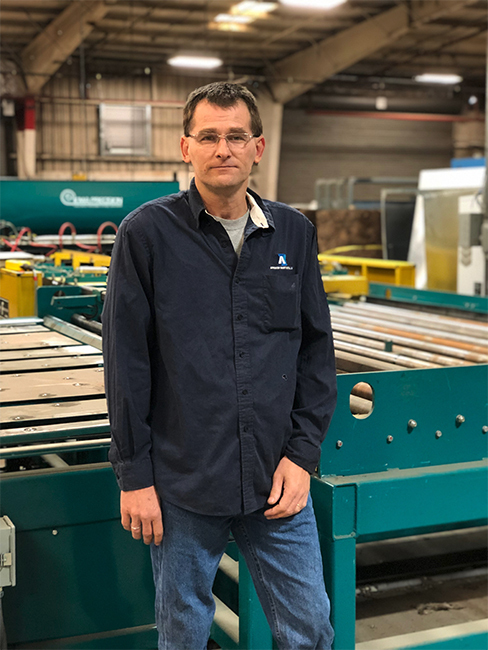 Shaine Snider, Advanced Sheet Metal’s Shop Manager, has been in the sheet metal industry for the past 33 years. During that time, he has spent the past 18 years as a sheet metal manager. Our team appreciates the knowledge Shaine carries from his involved experience in the field and values his expertise in every project. 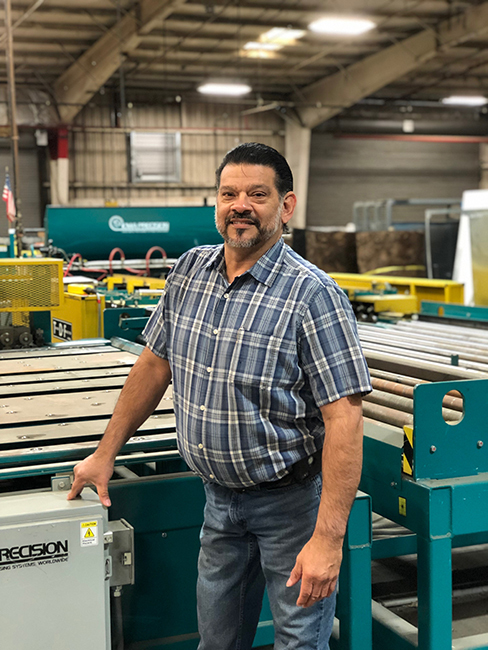 Leon Jimenez, began with the company in 1976, carrying over 40 years of experience. For the last 20 years, our team has depended on Leon in his role as Shop Manager. He has been married for 40 years to his wife, Rachel, and has three sons. He enjoys his life with his grandchildren and has coached Lake Air little league for 20 years. © 2019 Lochridge Priest. All rights reserved.